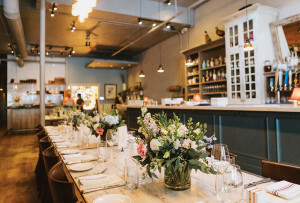 These buzz-worthy signature drink recipes from local caterers will keep the party going all night long. 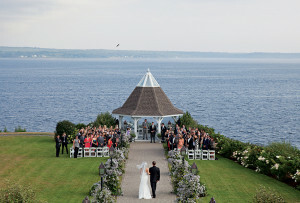 Photograph by Bruce Peterson. 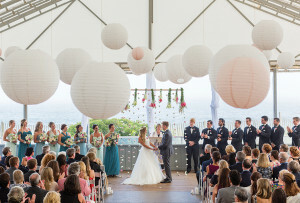 Styling by Catrine Kelty. Fill a glass with ice to chill. 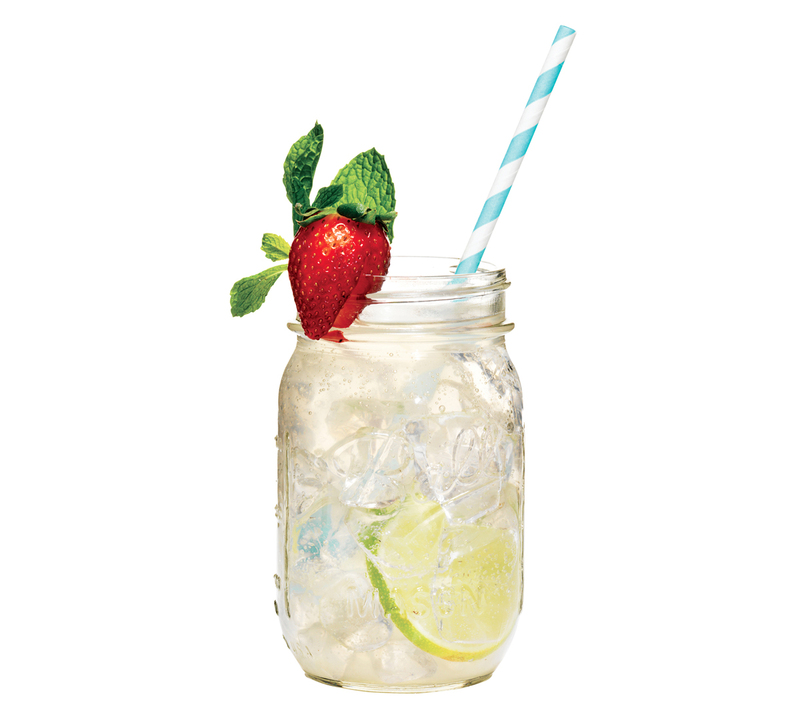 Add vodka, limeade, and sparkling water. Stir. Garnish with mint, a strawberry, and a lime wheel. 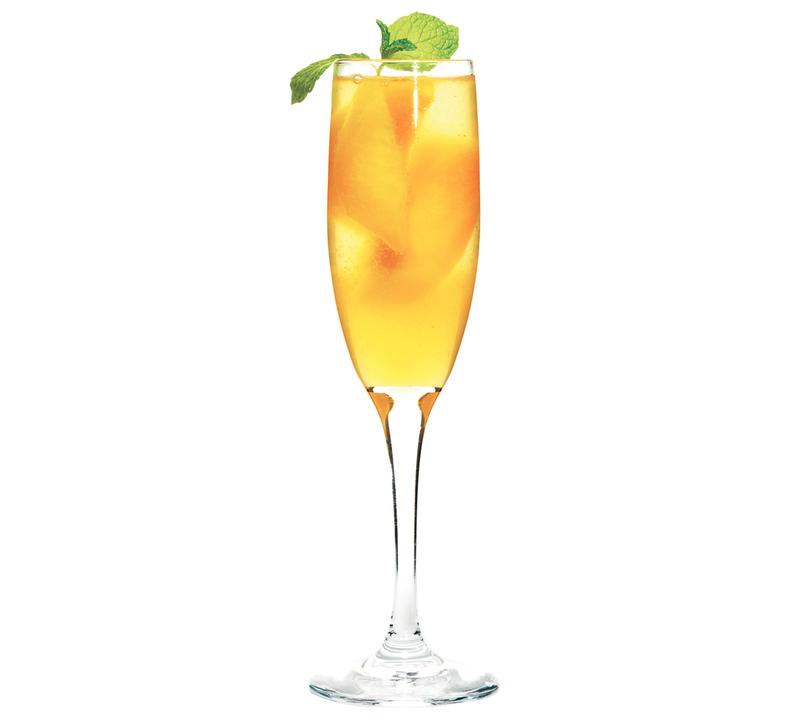 Pour Drambuie, honey syrup, and lemon juice into a champagne flute. Stir lightly. Spoon in two or three Drambuie- soaked peaches. Top with prosecco, and garnish with mint. Shake vodka, St. Elder, and juices over ice. Strain into a glass and add basil leaves. 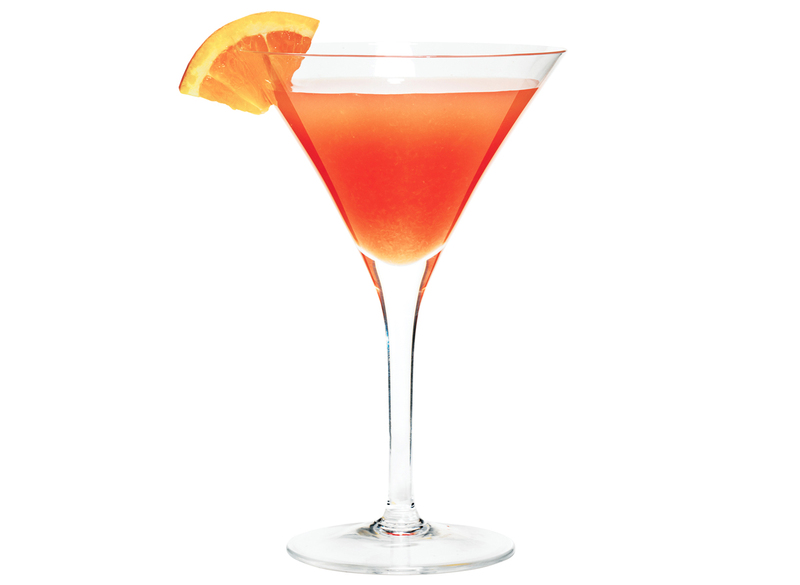 Top with club soda and garnish with a flower. Muddle spearmint and lime half with ice in a shaker. Add syrup, lime juice, and tequila, and shake. 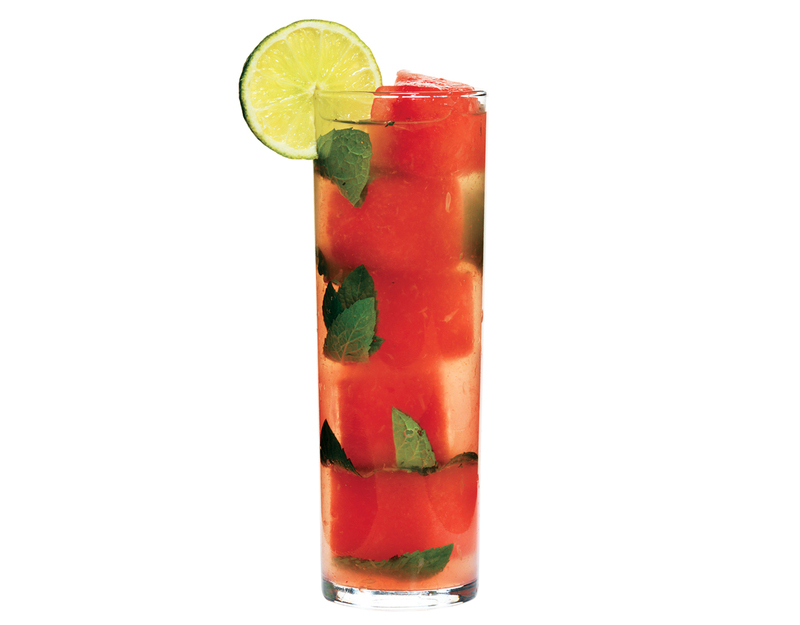 Strain into a glass filled with watermelon ice cubes and whole mint leaves. Garnish with a lime wheel. Shake first six ingredients over ice and strain into a brandy snifter. Add Lambrusco float, Angostura bitters, and zest. 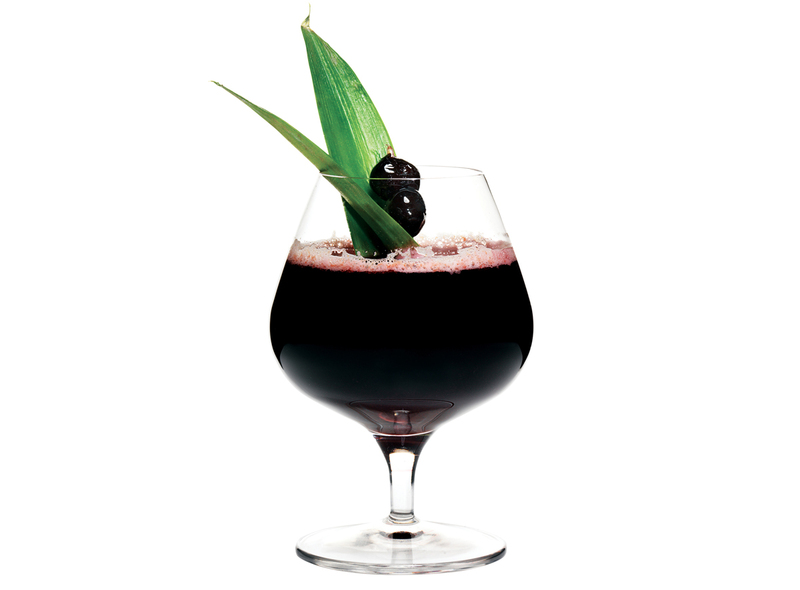 Garnish with pineapple leaves and cherries. Fill a glass with ice. Add rosé, vermouth, simple syrup, and rose water. Stir and garnish with a lemon curl. Combine liqueur, gin, and sour mix over ice. Stir and top with club soda. 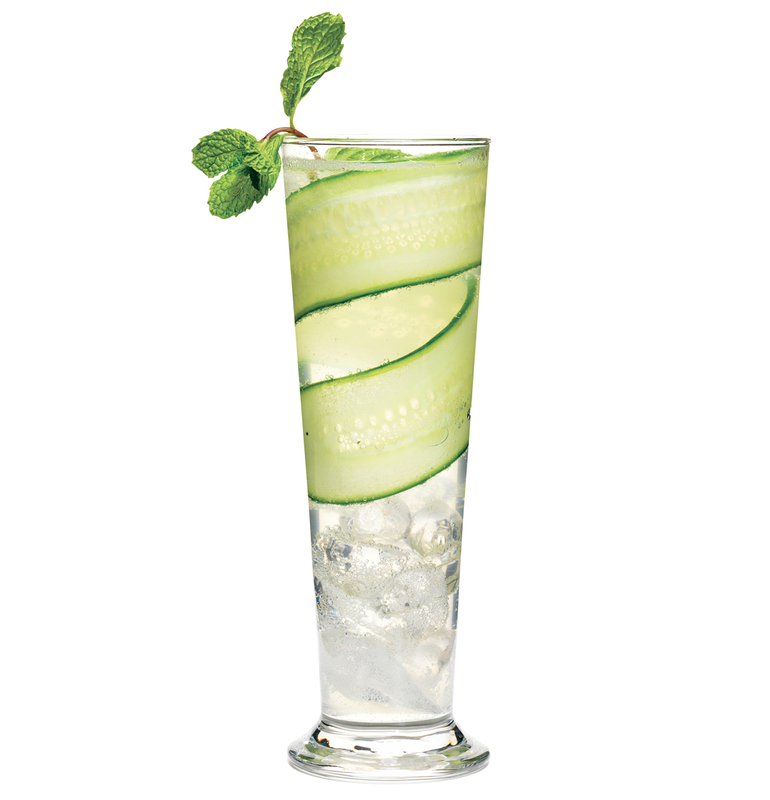 Garnish with an English-cucumber ribbon and mint sprig. Combine gin, liqueur, and ice and shake. Strain and top with grapefruit soda. Garnish with grapefruit peel. 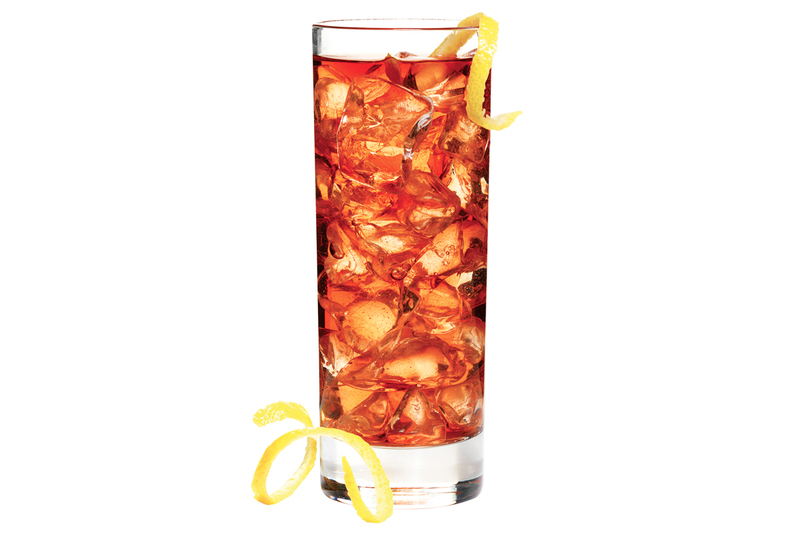 Combine the first three ingredients with ice and top with club soda. 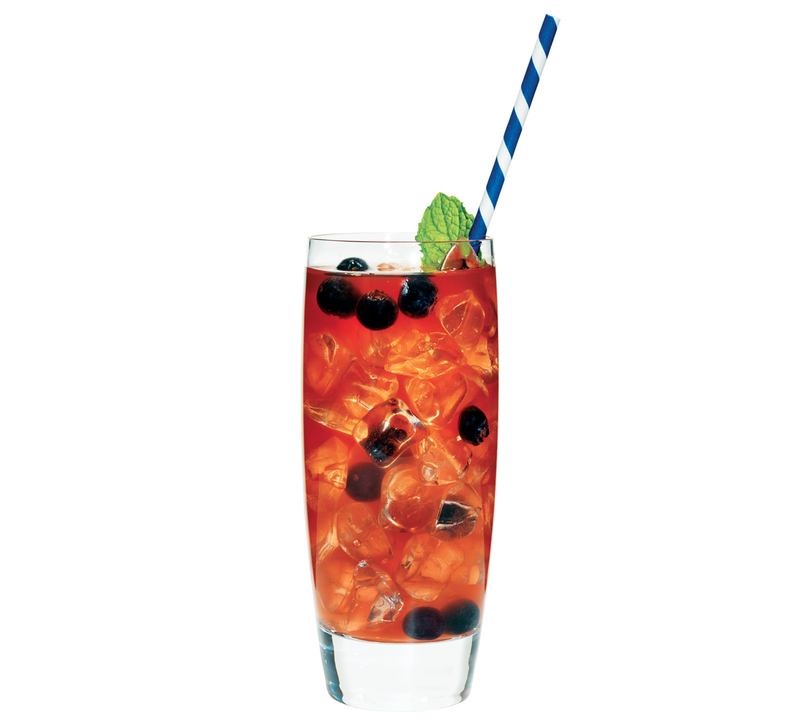 Garnish with mint leaves and blueberries. Muddle blood orange juice and basil in a shaker. Add the remaining ingredients with ice and shake. 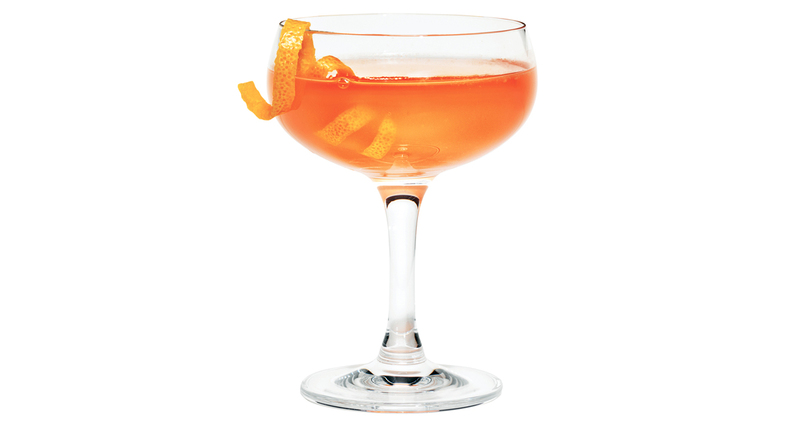 Strain into a glass and garnish with an orange slice.